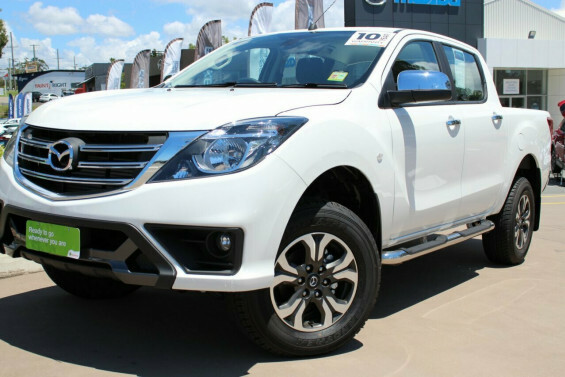 We are under new management, but have retained the same experienced staff that have been providing the high levels of service to our customers since 2009. 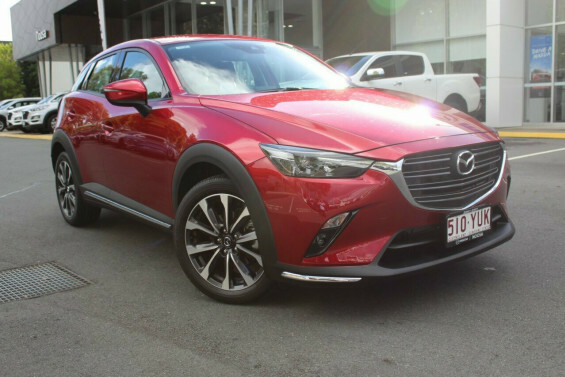 We are here to look after the needs of New Mazda, Used Mazda and Demo Mazda car buyers and owners across Queensland’s Sunshine Coast. 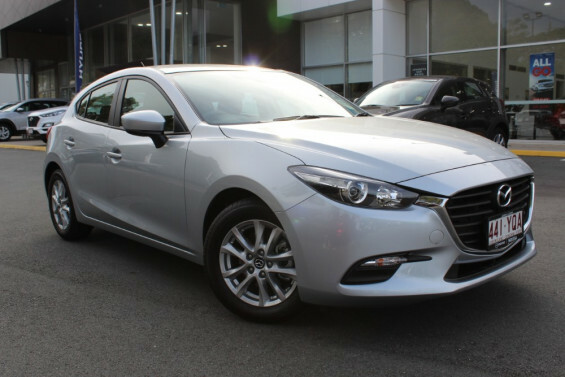 We offer obligation free test drives on all Mazda vehicles and can help you secure a competitive Car Finance package on the car that suits your driving style. 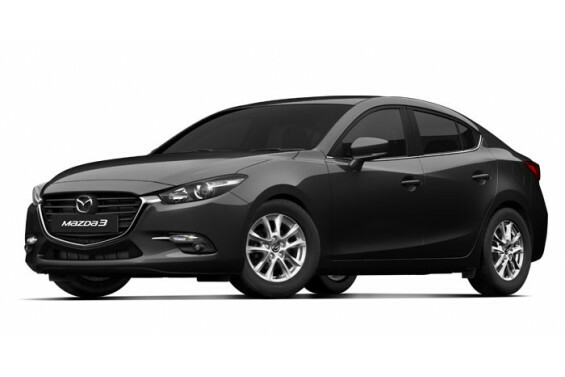 For more information about doing business with the friendly team at Noosa Mazda, please make sure to Contact Us today!